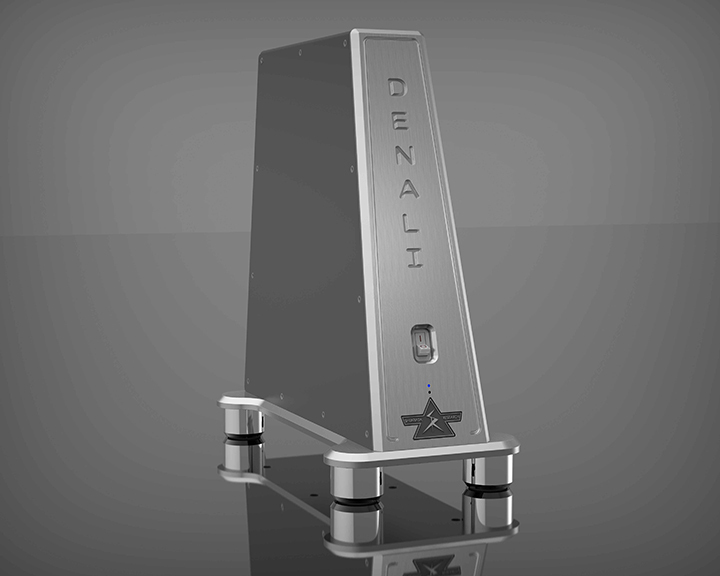 Although Critical Mass Systems is best known for its large and heavy rack systems, perhaps its most important product is the CenterStage2, a range of three equipment support feet designed to correct physical impedance mismatching to greatly reduce vibration moving upward from the floor, the reduction of the noise inherent to the materials used to fabricate the foot, and a means to transfer entropy out of the component. To these ends, each CenterStage2footer represents an ideal combination of damping, elastic modulus, and thin rod speed. The three model are designed to accommodate different sizes and weights of components, although there is a good/better/best performance aspect, too. We tested the complete Ansuz Acoustics D2 line, and think they are all extremely good, but long after the review was over, the D2 Digitalz digital cable kept coming back into the system. It’s just one of those cables that keeps calling for your attention. Ansuz takes a slightly different line to many cable brands. The metallurgy, dielectric, and most other technical specifications normally used to describe a cable are considered unimportant. Instead, the performance is defined the way it should be in audio… through direct audition. However, the clever parts to D2 include the Direct Ground Connector Technology, which allows the cable to be connected to a grounding box, its unique Double Inverted Helix Coil layout and the closely guarded Ansuz Advanced Resonance Control secret sauce that involves cable length to eliminate resonance. What proved so attractive about D2 Digitalz was that, “The refinement really begins to kick in with the addition of Signalz or Digitalz interconnects, giving the sound a liquidity and richness like melted chocolate, but without the sugar rush. By now, you are enthralled and entranced by the way your system is sounding more like it was always supposed to, with plenty of body and vibrancy, especially in the bass.” While Ansuz cables are best used as a complete system, D2 Digitalz is a great place to start down the rabbit-hole. That ‘something’ is Taylon, a spin-off from the type of technology you get imprisoned for selling to your enemies. 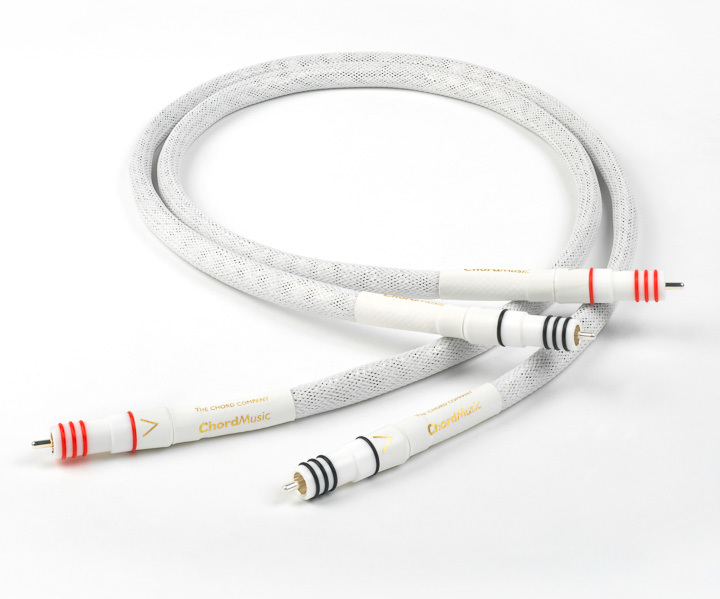 It’s used as insulation in the same places where other cables – including other cables from Chord – use PTFE. In all other respects, this is a classic top-end Chord Company cable, similar to Sarum T (which also now uses Taylon, but not to the same extent). 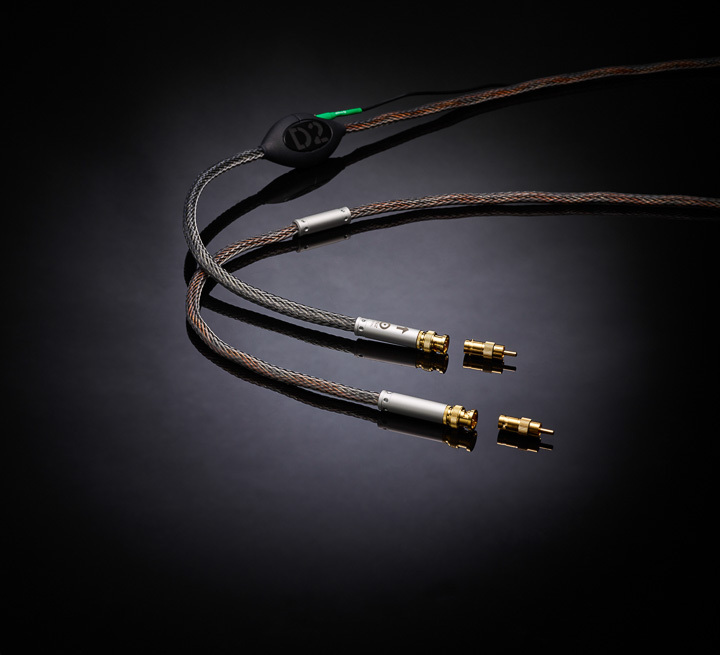 The idea of using good after-market cables in personal audio is comparatively new. The headphone users of the world haven’t had the same degree of exposure to the cable world that happened to conventional two-channel ‘speaker stereo’, but that’s changing fast. Understandably so; when there is only inches between transducer and ears, a few feet of cable makes all the difference. Cardas cables are the brain-child of George Cardas. He takes his copper so seriously, he’s the cable guy with his own foundry. His ideas about cable design echo those of the natural and art world, using the Golden Ratio to construct cables like Clear. The interconnect, loudspeaker cable, power, and even USB cables have all been highly praised for their performance. Now it’s the turn of the headphone cable. Each of the two signal cables features eight 26.6 gauge Cardas copper conductors in ‘Golden Section’ litz-wire layout, with a PFA and cotton dielectric, with a TPE inner jacket, and a braided nylon braid outer jacket. Our reviewer loved every sonic aspect of Clear, saying “Effortless neutrality is what differentiates Cardas Clear from most other headphone cables and is why it deserves a “reference-level” classification.” We decided to go one stage further than ‘reference-level’! Townshend Audio has long been the company that never does it the way you expected, but always does it right. There’s a deliciously left-field approach to Townshend Audio’s design criteria that sweeps aside convention and makes something at once different and brilliant. 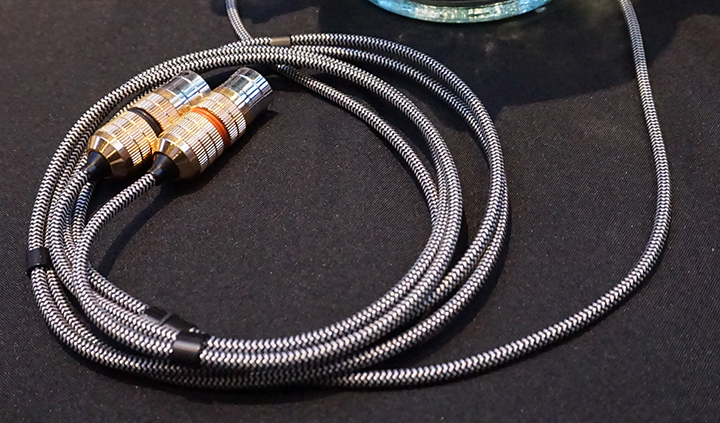 So it is with F1 Fractal, the latest in a long line of ‘break the rules’ loudspeaker cables. Townshend mathmatically calculated the optimum relationship between inductance and capacitance, for lowest distortion caused by reflections in the cable. The result is fractal wire, which uses two closely spaced, ‘Fractally-treated’ pure copper strip conductors that are now insulated with ultra thin PTFE, encased in synthetic rubber, and clamped within a strong, flexible conduit trimmed with woven polyester braid. The ends of the cable are terminated in a metal enclosure containing an RLC network to prevent unstable amplifiers from oscillating, to reduce distortion, and to act as an RF filter. 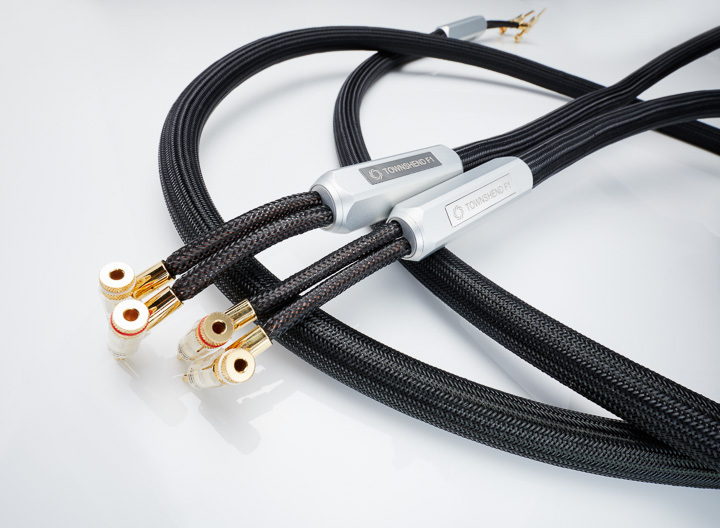 Korean company Allnic Audio is perhaps best known for its audio electronics, but in fact it’s the company’s cables that are perhaps the most exciting thing in the brand’s repertoire. 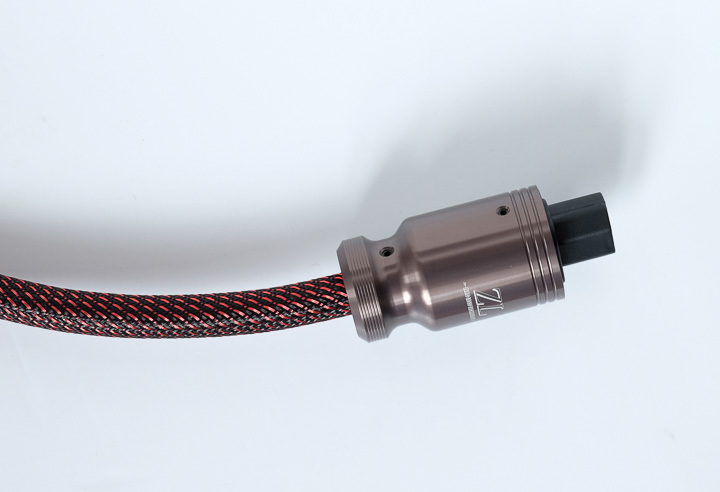 The ranges of interconnect, speaker, and power cables all use the company’s proprietary ‘Zero Loss’ Technology, claimed to limit signal losses through audio cables by minimising linkage, contact, and wire resistance effects. This is three separate methodologies joined together in making better wire. So, to reduce linkage resistance, Allnic eschews the regular solder and instead uses 1,000°C hot-melt welding between cable terminations and wire. Correct contact resistance also requires a proprietary method, which differs depending on the cable type, and required a lot of listening to wire thickness! Allnic then shields the cable in a Mu-metal material, which is designed to prevent the ingress of both electrical noise and stray magnetic fields. Until recently, power conditioners usually gave with one hand and took away with another. While they helped clean up the sound to rid the world of high-frequency hash and background noise, that came at a price and the price was stripping the sound of its dynamic range. That’s slowly beginning to change, and the Denali D6000/T is part of the reason why. The term ‘PowerIsolator’ is not just there for show. In the Transparent Audio Reference PowerIsolator, it really means something. 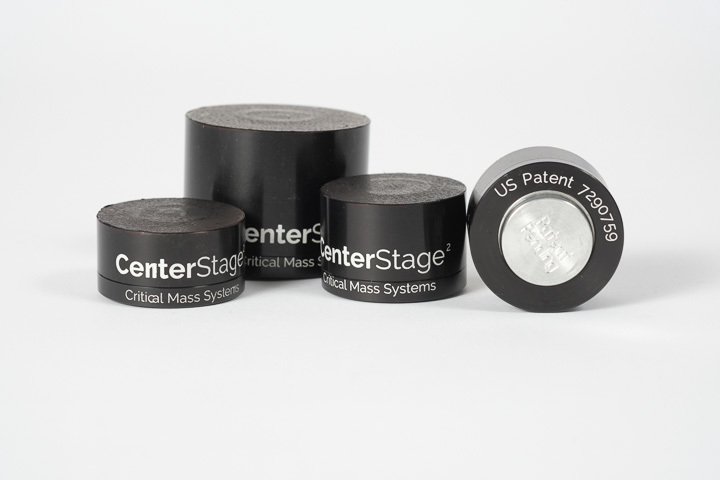 This product is designed to keep each component completely isolated from its peers. Alongside this isolation system comes a lot of filtering, isolation for both power and Ethernet (an increasing concern in networked systems), power factor correction, and a parallel hydraulic circuit breaker for the ultimate protection.